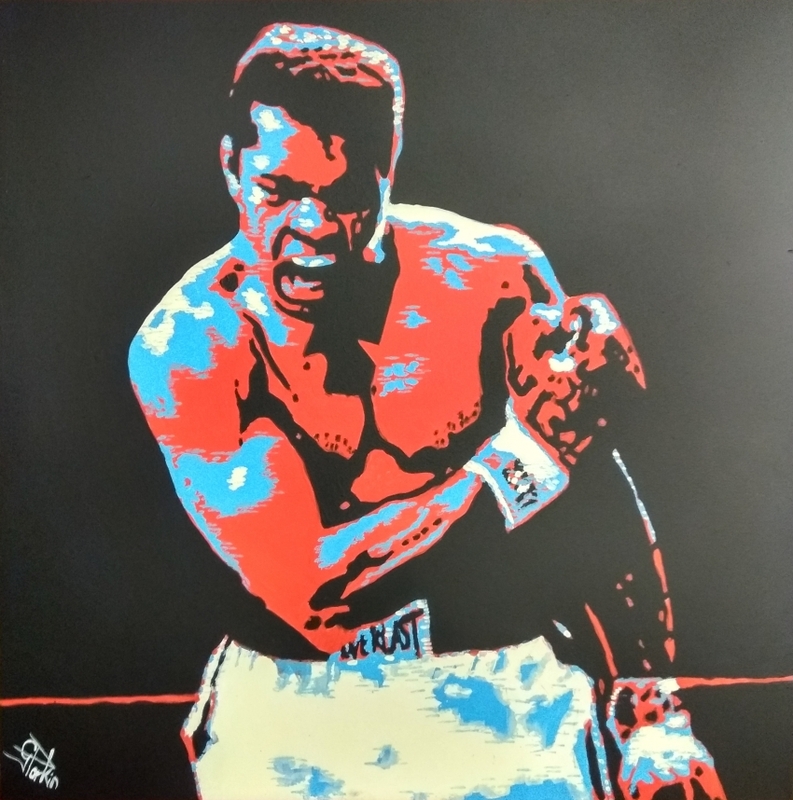 Muhammad Ali 24" x 24" in oils. I've done this for a local boxing club in Bedford England. Really enjoyed doing this painting...Thanks for looking! !